Alternative Healing Certification, Spiritual Mentoring and Distance Healing. 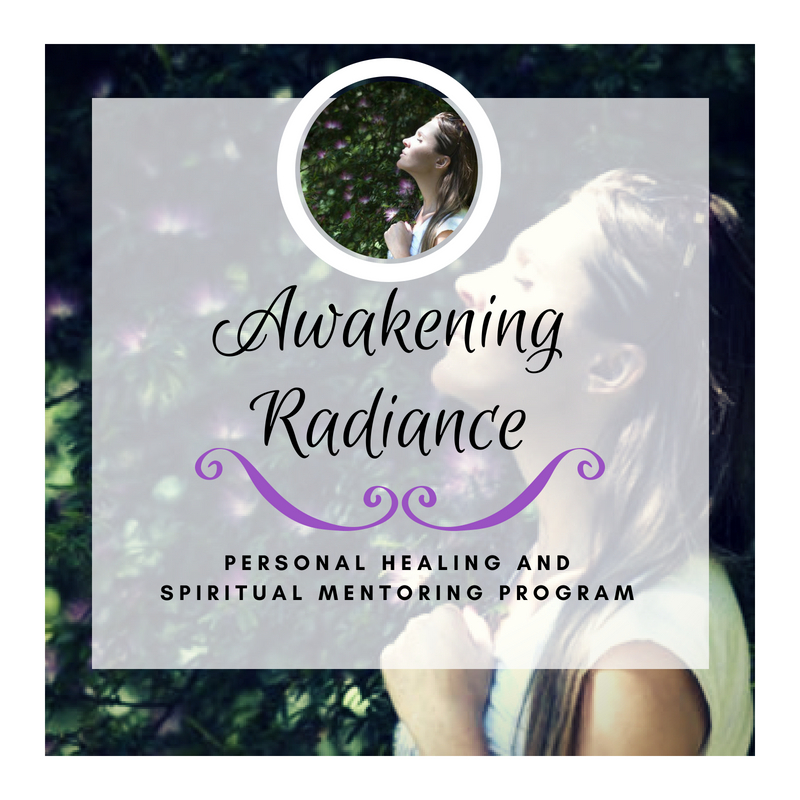 Private Mentoring, Classes and Retreats in Alternative Healing, Sexuality and Spirituality for Awakening Women. Feminine Wisdom Academy is a women's wisdom school dedicated to alternative healing education and empowerment of women in the arenas of women's sexuality, and feminine spirituality. We offer personalized private mentoring programs and live retreats, as well as self paced online classes to fit your unique needs, preferences, and lifestyle. We are currently updating our website so please bear with us while we do this! More information is coming here soon! Below is a description of our current offerings and programs. Updated information about each program will be available soon. In the meantime please feel free to contact us with any questions or be sure to get on our email list by signing up for one of our free eBooks or courses in the box to your left. The Professionals Path: Alternative Healing Certification taught by Distance Learning. Way of the Priestess is our signature certification program for women seeking training, education and mentoring in walking the path of an intuitive coach. 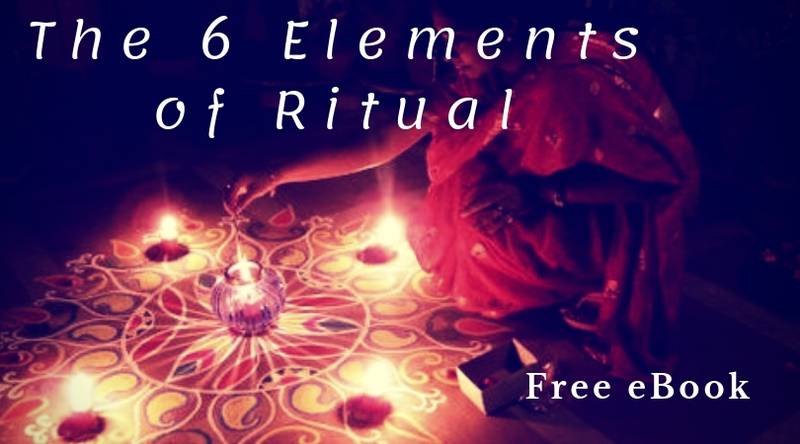 Ideal for those already in the helping profession who want to learn to work with the spiritual, unseen, and energetic realms that affect human behavior. This program is available to you no matter where in the world you live. Click here for more information. The Personal Healing Path: Distance Healing and Spiritual Guidance for Support in Facing Life's Challenges. I am Morgan Susan Taylor, M.A., the founder of the Feminine Wisdom Academy. I am a specialist in women's sexuality and and an alternative energy healing practitioner. 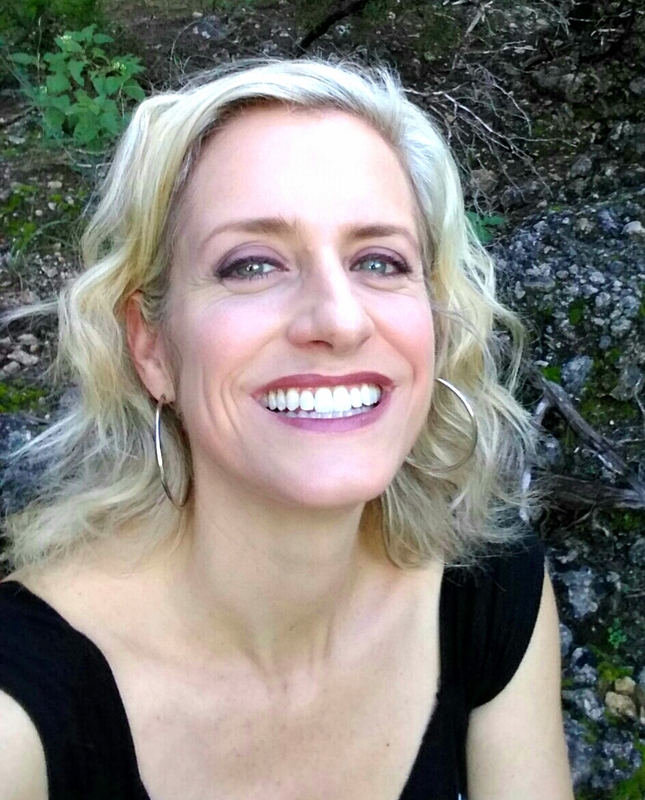 I work with clients both in Austin, TX and around the world through my private mentoring and group programs in women's sexuality and spiritual healing and intuitive coaching certification. I hope you enjoy browsing my website. While you are here please be sure to request your copy of my free eBook: The Pleasure Keys: 7 Keys to Increase Pleasure, Reach Your Orgasmic Potential, and Experience Sexual Fulfillment which will help you take the first steps towards creating the intimacy you desire. Enter your name and email below and I will deliver it right to your inbox!